CHARLESTON, SC (WCSC) -The hearth healthy benefits of the Mediterranean diet for the Family. If you’re looking for a heart-healthy eating plan, there is a diet that might be just right for you and your family. 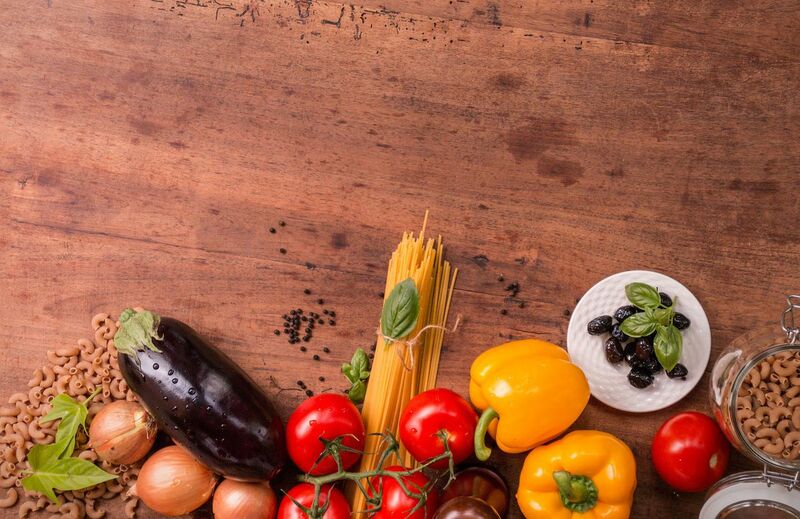 The Mediterranean diets consists mostly of vegetables, fruits, beans, unrefined whole grains, as well as olive oil and fish and very little to no red meat. Two servings a day of vegetables and Two of fruit. “It also has half of grains and whole grains and on a weekly basis you are consuming beans and nuts and using olive oil instead of solid oil like, butter, crisco, or lard,” says Debbie Petitpain, spokesperson for the Academy of Nutrition and Dietetics. It’s those food items that Petitipain says can be incorporated in your kids meals as well. “We can see small changes yield powerful benefits. Making those changes are not very different its a matter of swapping those things out in your normal routine,” Petitpain says. For families interested in a Mediterranean eating plan, Petitpain says it starts by kids slowly being introduced. Studies show, In adults, the Mediterranean Diet has been linked to heart health, improved brain function, bone health and a reduced risk of developing breast cancer and type two diabetes. For kids studies link the diet to reducing the risk of allergies, obesity and even asthma. “The Mediterranean diet is more of a lifestyle and that’s great because it means there is more than one right way to do it if you focus on a way to include the nuts the beans the fish it’s a lot easier to stick to in the long haul to get that benefit,” Petitpain says. Petitpain says overall when it’s all said and done kids will often mimic what they see their parents eat. Being a healthy role model Petitpain says can go a long way in helping them develop heart healthy habits. What is the dopamine diet? Can it help you lose weight?